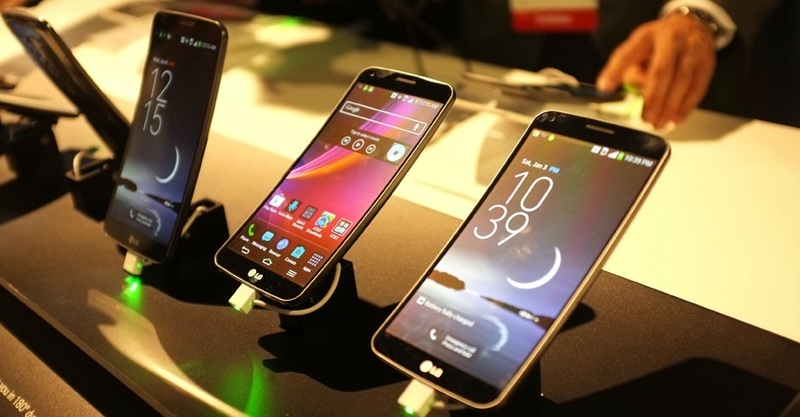 LG G Flex 2 is ready to be launched in a few months? For more than a year, we have been waiting for the sequel for this brilliant piece of hardware called the LG G Flex. While the display was a mess, the design and scratch-proof body is a step in the right direction. However, since then, there is no sign of the successor of the device, and after awhile, we just forget about it. But according to Android Authority, LG is not giving up on bendable display, and will follow up with the G Flex series that will be announced just in the next few months. With the curved design, LG was hoping to improve one-hand usability, and it succeeds with the original Flex. So, with the newer one, the source believe that LG will push too even a larger display. We also know that there will be major component change, but no real detail just yet. One thing that has a high chance of happening is the panel will be upgraded to 1080p from 720p. We also got a date: CES. While I probably won’t be in Las Vegas, I will try to cover it from the far, and will deliver the news to you as soon as possible, so stay tune. Reblogged this on Tech at Peak.